DC looks to counter faltering sales on periodicals by lowering prices. Good call! 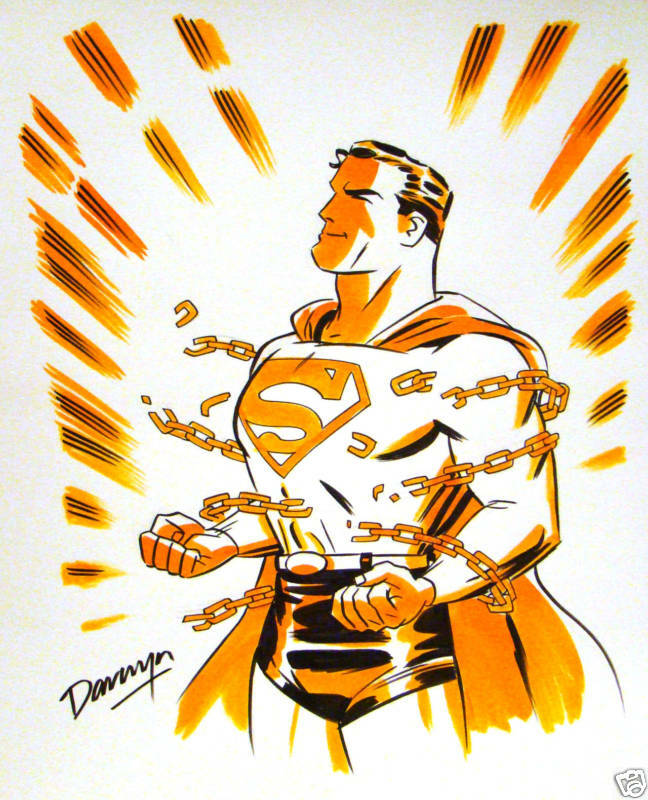 Illustration by Darwyn Cooke done for a friend of mine in Montreal fall 2009. Beginning January 2011, DC Comics will implement a line-wide pricing adjustment, lowering the prices of all standard length 32-page ongoing comic book titles currently priced at $3.99 to $2.99, it was announced today by DC Comics Co-Publishers Jim Lee and Dan DiDio. This entry was posted in 2011 Releases, Press Releases, Publishers, Retailers by Kevin A. Boyd. Bookmark the permalink.